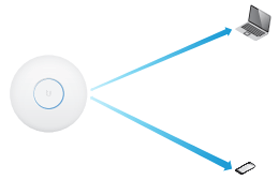 All Ubiquiti 802.11ac products support fast roaming. Fast Roaming works on all existing APs (11n and 11ac), does not have the single-channel requirement of ZHO, and thus works well in even the most dense client environments. 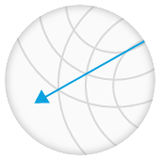 UniFi's Fast Roaming "feature" is an optimization done in the background that doesn't require client device support. UniFi is quickly expanding to a full Software Defined Networking (SDN) solution with seamless integration of high-performance switching, gateways, and more.. 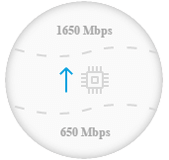 Client Compatibility For optimal performance, use MU-MIMO clients. 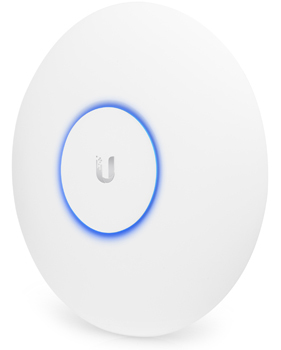 SU-MIMO clients will also benefit and gain up to 10-20% greater performance when used with the UniFi AC HD AP. 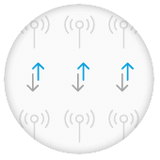 MU-MIMO with 1x1 clients: The UniFi AC HD AP communicates with four 1x1 clients at a time. 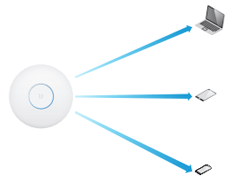 MU-MIMO with 2x2 and 1x1 clients: The UniFi AC HD AP communicates with one 2x2 client and two 1x1 clients at a time. 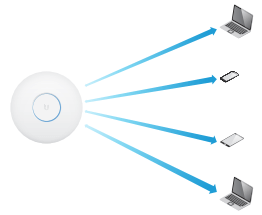 MU-MIMO with 3x3 and 1x1 clients: The UniFi AC HD AP communicates with one 3x3 client and one 1x1 client at a time. 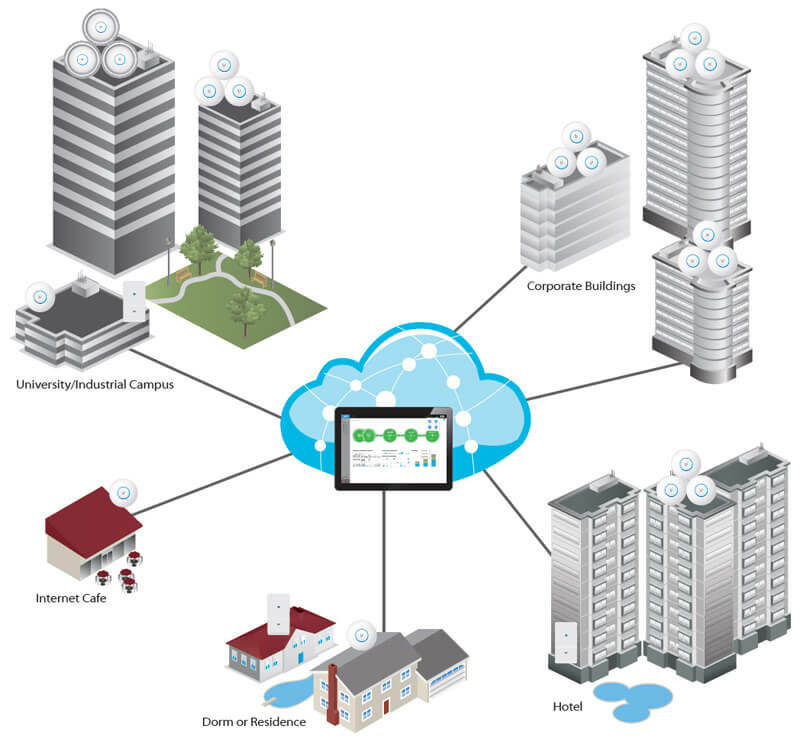 Deploy the UniFi AC HD AP in high-density environments requiring maximum wireless performance. 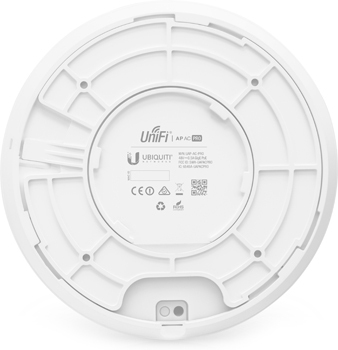 The UniFi AC HD AP features simultaneous, dual-band, 4x4 MU-MIMO technology and convenient 802.3at PoE+ compatibility. Available in single- and five-packs* . Easy Mounting Its sleek design seamlessly integrates into any environment (all accessories included) and is compatible with existing UAP-AC-PRO mounts. LED Unique LED provisioning ring provides administrator location tracking and alerts for each device. 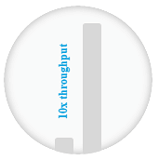 Dual Gigabit Ethernet The UniFi AC HD AP offers a secondary port available for bridging. 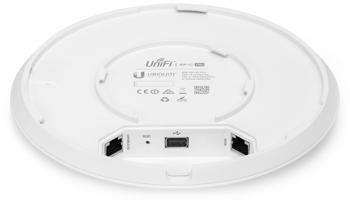 Five-packs do not ship with PoE adapters; we recommend powering the UniFi APs with the UniFi PoE Switch instead. 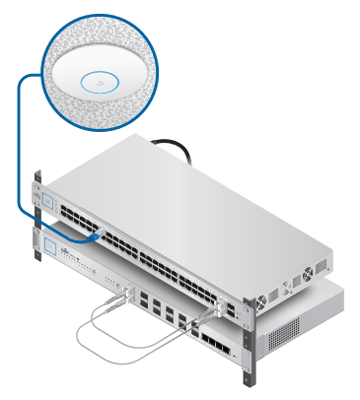 Superior Processing Power The UniFi AC HD AP is capable of complex operations (guest control, filtering, and other resource-intensive tasks) that may slow down a lesser-equipped AP. 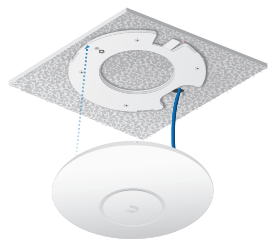 PoE Standard The UniFi AC HD AP is compatible with an 802.3at PoE+ compliant switch. 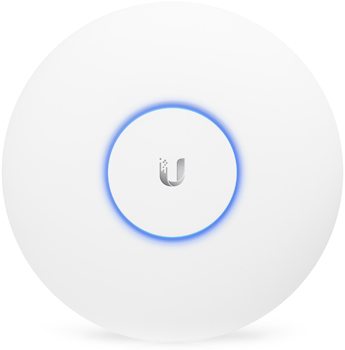 We recommend powering your UniFi devices with a UniFi PoE Switch (sold separately). 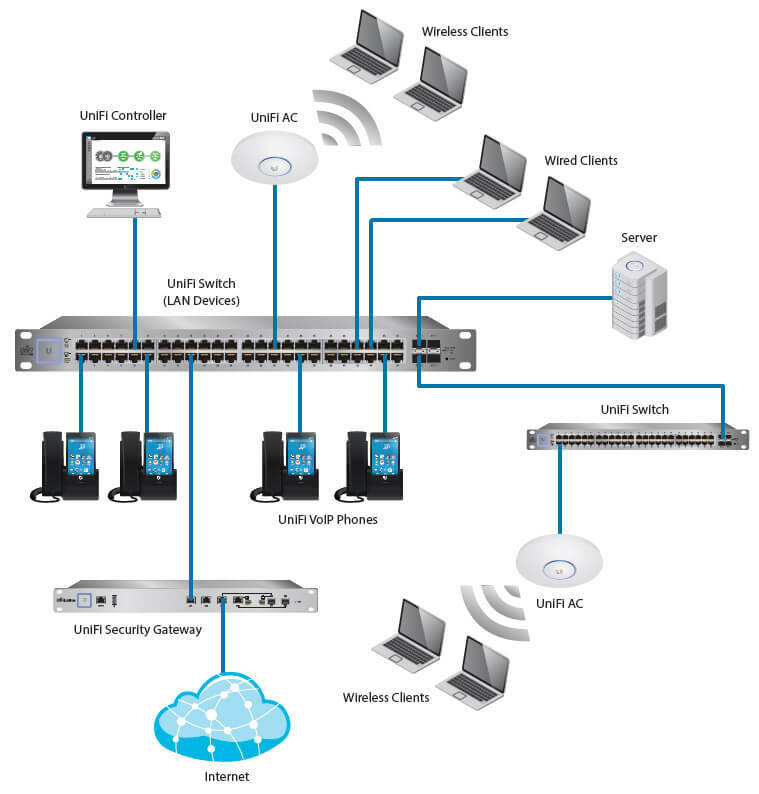 UniFi PoE Switch Available in 8, 16, 24, and 48-port versions with multiple power output options, the UniFi PoE Switch conveniently offers auto-sensing IEEE 802.3af PoE/802.3at PoE+ and configurable 24V passive PoE.